It is not uncommon that people suffer injuries due to accidents caused through no fault of their own. While accidents are common occurrences, they are an inforgenment of your right and thus you can claim compensation for the losses you suffered. But is it that simple and easy? The answer is, no. There are few things that determine whether you legally have a ground to file the suit or not. Before you hire a personal injury attorney and filing a personal injury lawsuit, you need to ask yourself 3 questions. Accidents can happen due to many factors. There are even cases when none of the parties involved in the accident were at fault. But if you want to file a lawsuit, you need to make sure that the accident was caused by the irresponsible behavior or “negligence” of the other party. You will have to justify the claim by showing that the accident could have been avoided if the other party had acted the way any normal law abiding person would have, in that particular situation. Did The Accident Injure You? Not every accident leads to considerable injuries and luckily just result in some scratches here and bruises there. But to file a personal injury lawsuit, the plaintiff has to be suffering a substantial injury and has to prove that it was caused by the accident. The nature of the injury should be damaging. What it means is that the injury must have costed the plaintiff something. Whether in terms of medical costs or other financial losses like property or vehicle damage, or unpaid leaves from work or any other form. If the injury caused is minor and does not cost the plaintiff any considerable damage, then the case does not have solid grounds to be filed. In any personal injury case, you have multiple options to act on : a court hearing or a settlement. While the official settlement is done with court hearings which may take up a lot of time but are formal in nature. A settlement or a deal on the other hand, although not illegal, is informal. The two parties agree on a particular amount to be paid to the plaintiff and sign an agreement to not go further with the case. 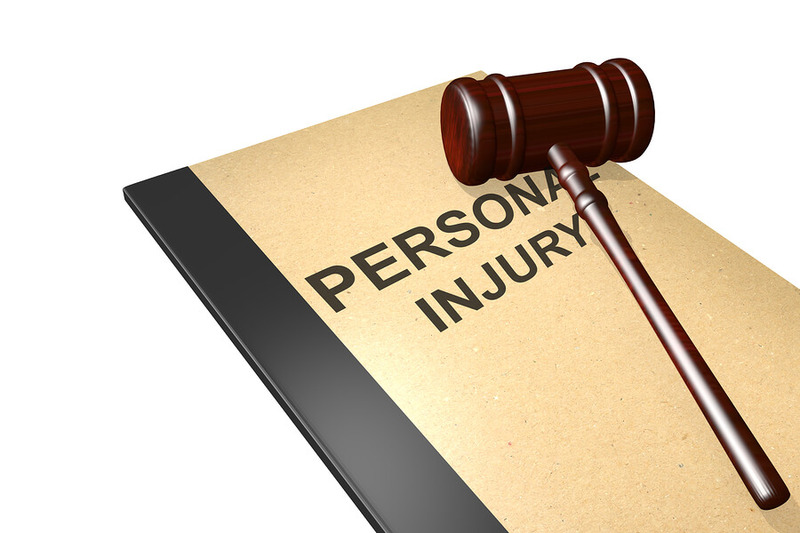 Your personal injury attorney will guide you and help you get the best result in either case. A third option is mediation and arbitration. The two parties take the matter to an arbitrator or a group thereof. This third party is to be a neutral party selected mutually. The decision to call for arbitration can be mutual and voluntary or court ordered. Either party can go to trial if unsatisfied with the outcome of arbitration. But if the court too awards the same decision, the party may be required to pay some amount of fees. The Glover Law Firm provides you personal injury attorneys in North Carolina with experience and a successful track record, If you or any of your loved ones has been in an accident caused by someone else’s fault, contact us today to help you and give you a strong legal representation so that you can claim the cost of your losses. Fill out this form to get a free case evaluation.